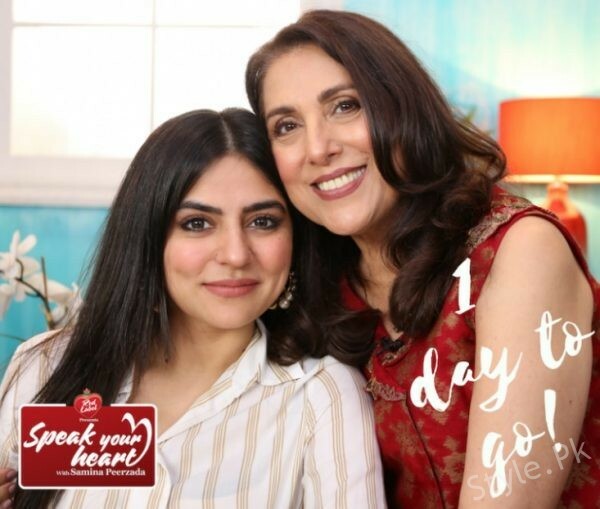 Sanam Baloch got emotional and started crying while talking about her personal life in the latest promo of Speak Your Heart With Samina Peerzada. 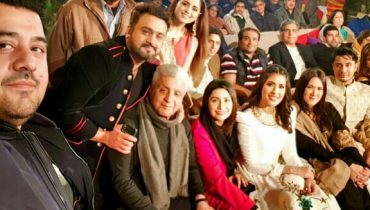 Samina Peerzada has done it again. 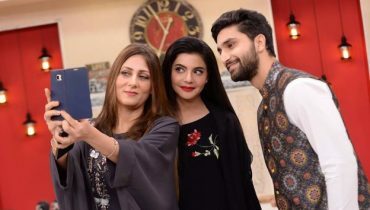 She has invited yet another guest who is loved by the viewers and this special guest namely Sanam Baloch is going to reveal those sides of her personality which have never been revealed before. 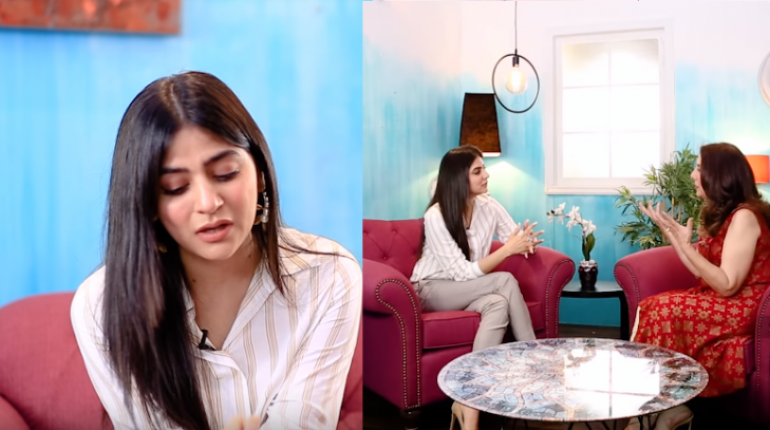 Sanam Baloch talks about the relationship with her ex-husband Abdullah Farhatullah in the promos of the upcoming episode of Speak Your Heart With Samina Peerzada. 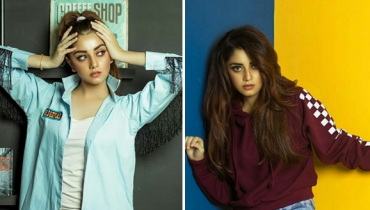 She also revealed for the first time that these two are not only separated now but they are also not on good terms any more. 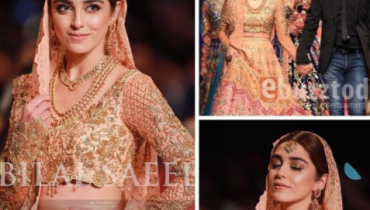 She said that she and Abdullah were best friends before they got married so they thought that marriage will only strengthen this bond but that did not happen. 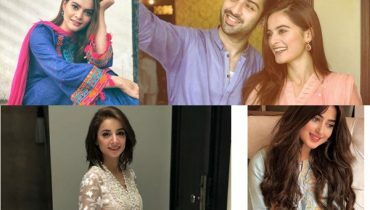 Now, not only are they no longer husband and wife but they are also not friends any more. 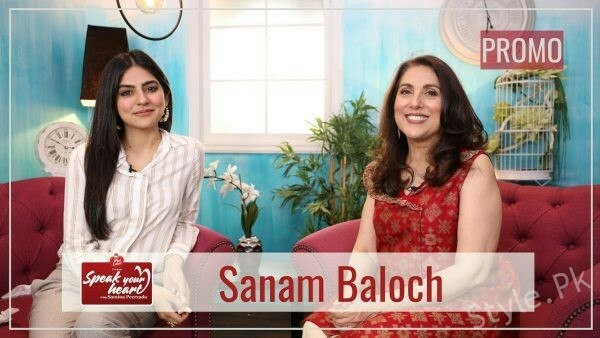 Sanam Baloch also talked about the loss of a loved one and got emotional. She also talked about the relationship between her parents which was never cordial. She said that when she dies she will meet this loved one in the next world. 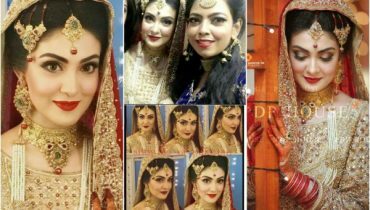 This is the first time that Sanam Baloch talked about the ending of her marriage and also shared personal details about her life.